Welcome to Wild Thyme Botanicals! 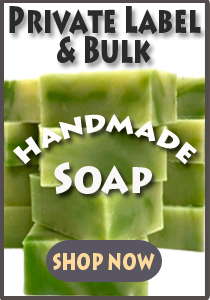 We are a small manufacturing company specializing in Private Label natural and organic soap and bath bombs. 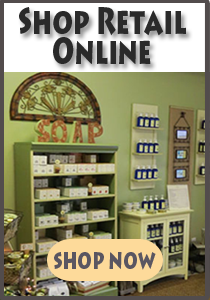 We also offer a retail line of skincare products and gift items. All of our products are handmade in Sand City on the beautiful Monterey Bay. We use only the best ingredients nature offers and we never test on animals - only willing human beings. 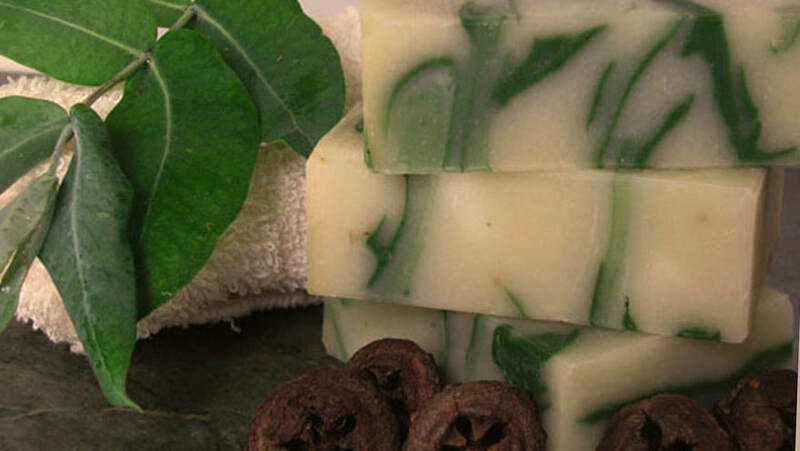 *Many of our products are vegan and we always list all of our ingredients. Our outlet shop is located in the artsy West End area of Sand City and is open M-F from 9:30 to 4:30pm. We offer Private Label Soap and Bath Bombs with low minimums to help you build your brand without breaking the bank. You can purchase our ready-made unwrapped bars in quantities as low as 24 bars where you put your label on or you can contract us to create a custom blend and label for you. 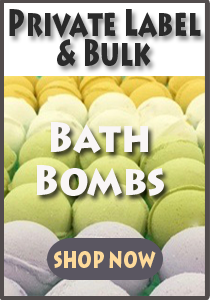 We also offer Bath Bombs in various scents or we can create your own custom scent.